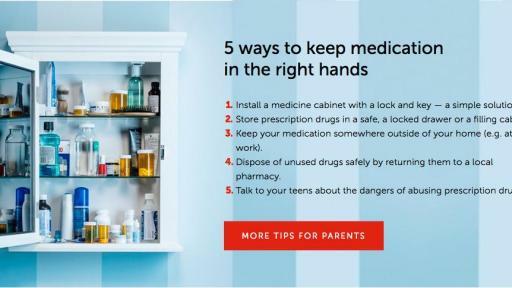 Washington, D.C. (May 10, 2018) – As cities and states across the country continue to search for practical, impactful solutions to prevent addiction and opioid-related overdose deaths, the Center for Safe Internet Pharmacies (CSIP) and Partnership for Drug-Free Kids today announced the launch of MedicineSafe, a new coalition of national and state organizations working together to help save lives. 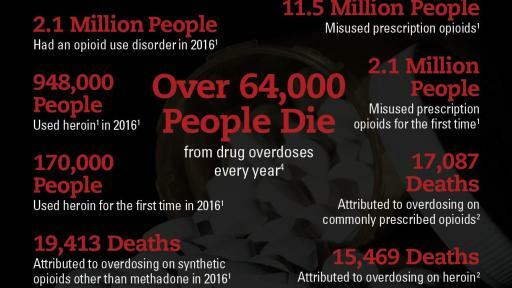 Last year, more than 64,000 Americans died from drug overdoses; two-thirds of those deaths were caused by opioids, including fentanyl. An estimated 2.1 million people in the U.S. struggle with an Opioid Use Disorder (OUD), but less than 18% receive specialty treatment. “We’re losing more than 115 Americans every day to overdose deaths caused by legal and illicit drugs, including prescription pain medicines, heroin and fentanyl; that’s one person every 12 minutes,” said CSIP Executive Director Marjorie Clifton. “The numbers are staggering, so if we’re truly going to affect change, it’s critical that we stop stigmatizing addiction and start treating it the same way we treat diabetes, cancer or any other chronic disease,” said the Partnership’s Director of Advocacy and Government Affairs, Courtney Hunter. 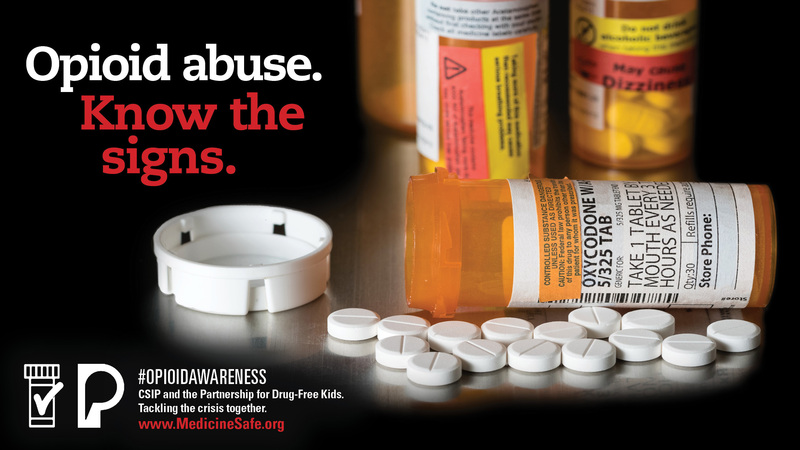 Through the MedicineSafe website, families have access to proven educational tools to help them safely buy, store and dispose of prescription medications; talk to their children and other loved ones about the dangers associated with using or abusing prescription and illicit drugs; and recognize the signs of medicine misuse and addiction. 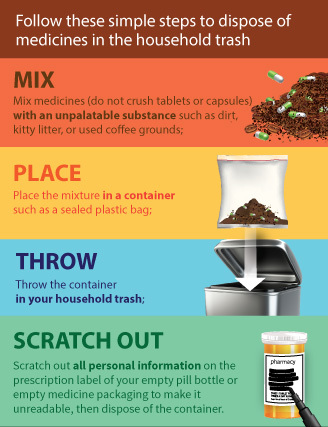 The site also provides information about all of the different treatment options, including Medication Assisted Treatment (MAT), as well as the life-saving drug naloxone or Narcan™. 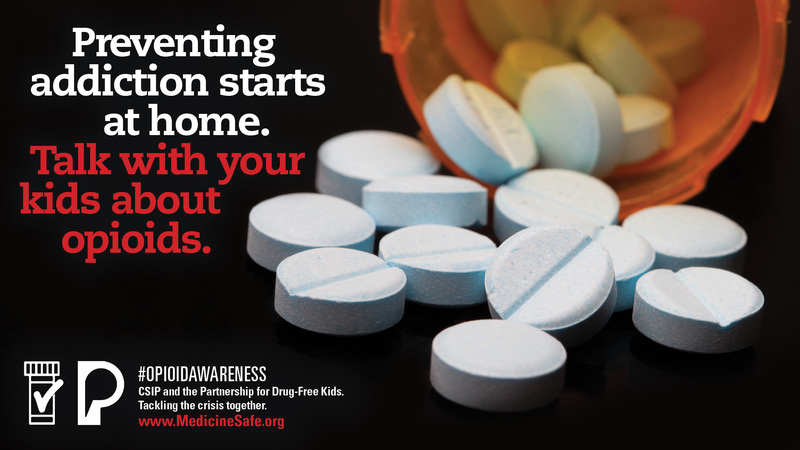 CSIP is fueling the first MedicineSafe education campaign through coalition partner channels and state-specific online ads donated by Google, Bing and Facebook. “Bringing together CSIP and the Partnership with secretaries of state, state attorneys general, governors, healthcare providers, and non-profit organizations to help them implement effective strategies to prevent the number of opioid-related deaths from continuing to rise makes the MedicineSafe coalition truly unique,” Clifton said. “Working with CSIP, the Partnership is committed to giving state leaders, parents and families every resource available to keep themselves, their children and other loved ones safe, and help them understand that with treatment and proper long-term care, recovery is possible,” Hunter added. 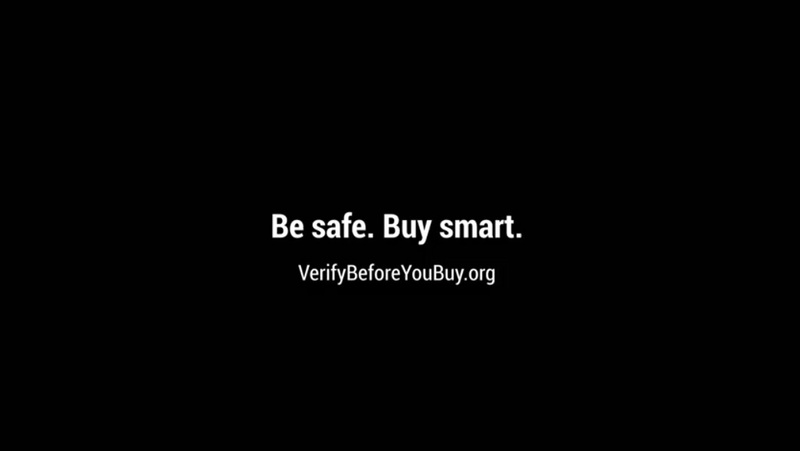 As a result of the success of Verify Before You Buy, a North Carolina-based CSIP pilot education program conducted in 2017, the State of North Carolina, Council of Churches, Academy of Family Physicians, AARP North Carolina and the State of Connecticut are among the first public and private entities to join the MedicineSafe coalition. 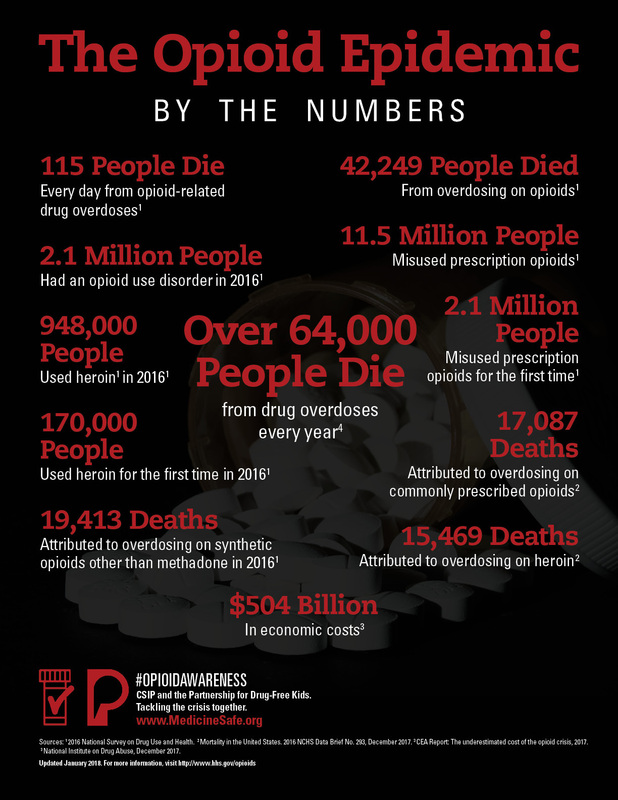 “In North Carolina, it is estimated that nearly four people die each day from accidental drug overdoses,” explained North Carolina Secretary of State Elaine F. Marshall. “Across the state, prescription and illicit opioids are devastating our families and communities, overwhelming medical providers and straining prevention and treatment efforts. The Center for Safe Internet Pharmacies (CSIP), a non-profit organization founded in 2011, represents the technology sector and Internet intermediaries. 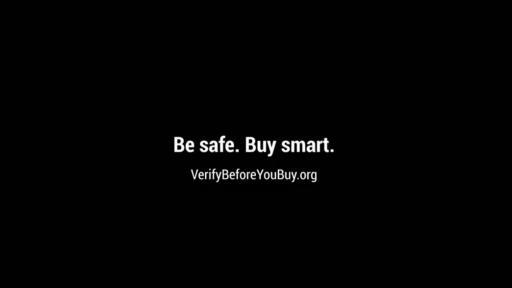 CSIP’s mission is to promote best practices in the technology and commerce industries and educate consumers about safely buying and using medicines, and the risks associated with buying counterfeit medicines from online pharmacies. For more than 30 years, the Partnership for Drug-Free Kids has been committed to helping families whose son or daughter is struggling with substance use. The Partnership empowers families with information, support and guidance to get the help their loved one needs and deserves; and advocates for greater understanding and more effective programs to treat the disease of addiction.